Transportation Series: YPT Board Elections. This Transportation Series will be featuring all our up and coming YPT Board candidates. YPT Elections are a month away and now is the time for the candidates to stump for your votes! The nominations are in and we have a great field of candidates for this year’s elections. The slate of candidates and their statements are below. Now is also the time to make sure your membership is up to date, or to become a member, if you want to vote this year. October 9, 2014: Last day to become a YPT member if you want to vote in this year’s elections – sign up or renew at http://my.yptransportation.org! October 13, 2014: All eligible voters will receive an email with voting instructions. Online voting for International and Chapter elections opens at 10:00 AM EST. October 24, 2014: Online voting for International and Chapter elections closes at 9:00 PM EST. Pending any runoff elections, the results will be made available to the YPT membership in early November. The new Board term for all winning candidates will begin on November 1, 2013. Please note – due to space considerations, the names and organizations of individuals who are candidates for more than one position are listed under each position for which they are candidates, but their full candidate statement are listed only once. The Chair is responsible for day-to-day implementation of the policy and guidelines of the Board of Directors. The Chair shall preside over Chapter Board meetings, create and appoint members to Committees, and act as chief official representative of YPT-Houston. I am pleased to express my interest in being nominated as the 2014-2015 Young Professionals in Transportation (YPT) Houston Chapter Board Chair. I have been an active member of the YPT Houston Board for the past year and a half, attended all board meetings, and successfully planned and executed more than 15 chapter events while serving as Interim Vice Chair of Programs. 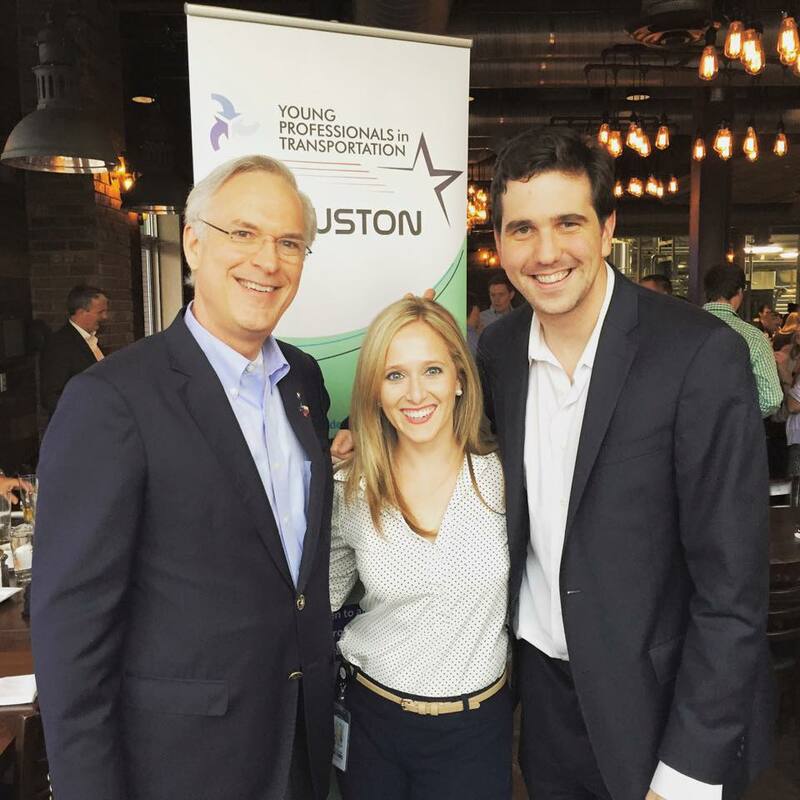 I am excited to use my professional network in the transportation community, enthusiastic leadership, and communication skills to continue to advance the mission of the YPT Houston Chapter as Board Chair. 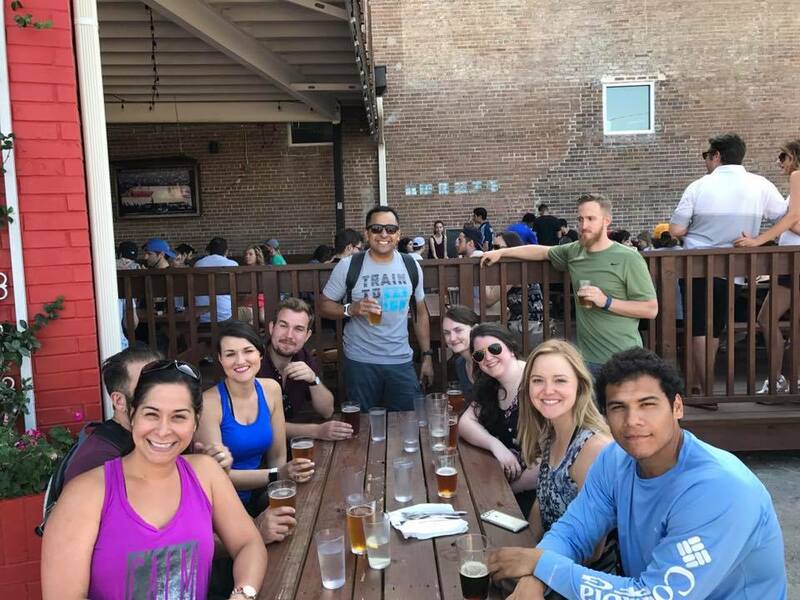 These project-based relationships and committee memberships are vital to advancing the goals of YPT Houston by connecting our chapter with future members, event speakers, and chapter sponsors. Additionally, my relationships with these organizations will continue to help our chapter stay up-to-date on transportation-related issues. 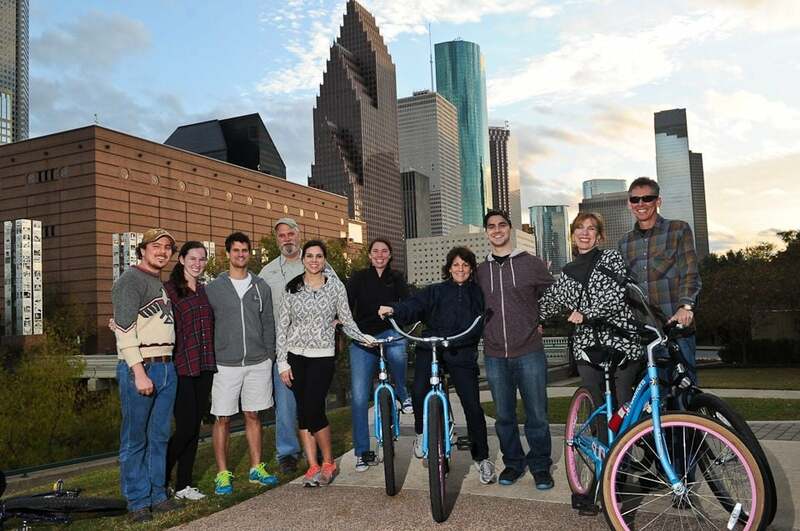 As one of the founding board members of the YPT Houston Chapter, I care deeply about the chapter’s success and role in the Houston transportation community, and commit to continue to advance chapter goals. Thank you in advance for your consideration to this letter of interest. The Deputy shall help to coordinate activities involving multiple Officers and assist the Chair in his or her responsibilities. In the absence of the Chair, the Deputy Chair shall act in the official capacity of the Chair and perform all duties of that office. I have been involved with Houston YPT since the beginning and I’d like the opportunity to continue to assist the chair, whomever that may be, to keep the chapter thriving. Our fledgling chapter has seen significant growth these past 18 months. 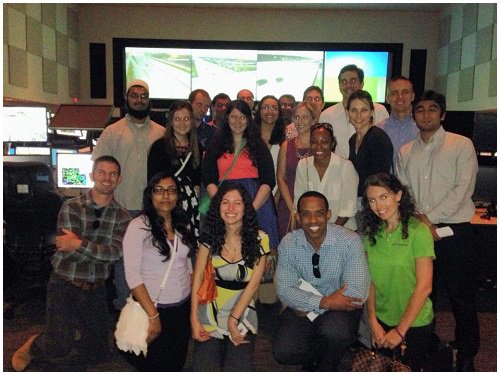 It’s always fun to meet and associate with other young professionals in transportation in the Houston region. I’m all for working to keep momentum up and assisting where I can! The Treasurer/Vice Chair for Finance shall be responsible for the collection of dues, and the safekeeping of funds, including reporting of receipts, expenditures, and balances at the request of the Chapter Board. My name is Dallas Dimock and I work at Kimley-Horn and Associates in the Transportation Planning/Traffic Operations division. I grew up in Washington State and moved to Houston in June. I earned my Bachelors of Science in Civil Engineering degree from Gonzaga University in Spokane, WA. 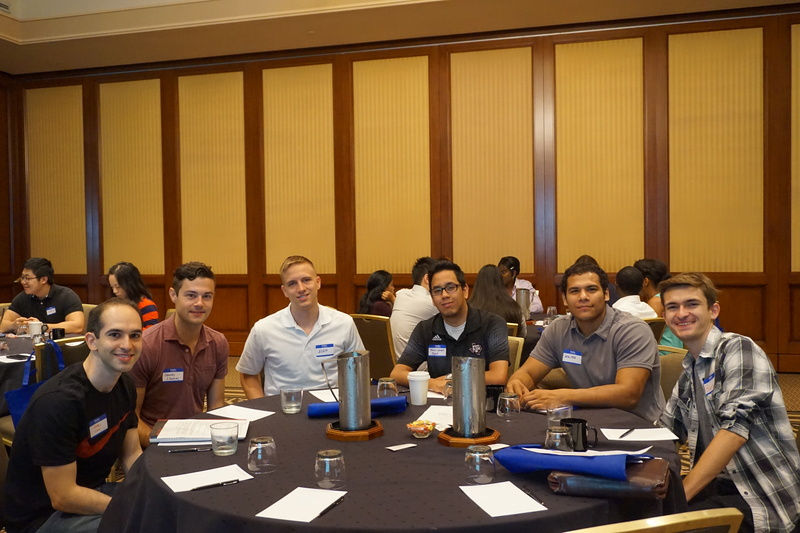 I recently became a member of YPT Houston and it was a decision that has been very beneficial for me. I have met some fantastic individuals through this organization who have the same interests and desires as me with respect to transportation. It is very fulfilling to be able to meet with these people, listen to a presentation, and share our thoughts on the topic. I am seeking nomination for the Treasurer/Vice Chair for Finance on the YPT-Houston Chapter Board of Directors. I believe that I am a great candidate for this position because I am a leader, well organized, and detail-oriented. All three of these qualities are very important when it comes to a leadership position and dealing with an organization’s finances. I have always been one to budget my money and make sure that my finances stay in check. I believe that I can handle the task of overseeing YPT Houston’s finances and anything else that comes up in dealing with the organization’s funds. I have the ability and skill to handle the collections of dues and safekeeping of funds for YPT Houston. If I am nominated for this position I will keep the finances a top priority and make sure that they are always up to date. There will be no falling behind because the finances for an organization are a primary reason for the organizations existence. If finances become a problem for an organization then the organization is in trouble. I will not let that happen. If nominated to be the Treasurer for YPT Houston, I promise that I will stay on top of the organization’s finances and keep them a top priority. I will do my part to be an active leader for YPT Houston’s Chapter Board of Directors by attending every meeting and putting forth the extra effort so that YPT Houston will be a successful organization. I promise that I will put YPT Houston at the forefront of my priorities and give the organization my utmost attention so that YPT Houston will continue to achieve success. Thank you for taking the time to read my statement and if I am elected as the Treasurer for YPT Houston, I will keep the organization’s finances in check so that YPT Houston will continue to prosper. I seek election to the position of Vice Chair for Finance because I desire to contribute to the mission of YPT Houston and YPT International while engaging our members and friends. I recently moved to Houston and I am excited to have quickly become an active participant of the Houston chapter of YPT. Previously, I held the position of Deputy Communications Vice Chair for YPT Austin and assisted with that chapter’s communication and outreach efforts from June 2013 until May 2014 when I moved to Houston. Through my previous YPT experience, I learned about the critical need for ongoing fundraising activities and careful funds management. Because I am confident that I can contribute to the overall success of YPT Houston and help to further expand its reach in the region through active management of funds and fundraising, I seek nomination to the position of Treasurer/Vice Chair for Finance. If elected to this position I will, not only expertly manage the specific needs of the position I will also encourage active participation and fellowship in professional development opportunities and networking events while endeavoring to enhance the chapter’s image both locally and nationally. My name is Allie Norman and I am running for the positions of Secretary/Vice Chair for Administration and Treasurer/Vice Chair for Finance on the Young Professionals in Transportation-Houston Chapter Board of Directors. I have been working in the transportation industry for a little over two years as a Graduate Planner at Gunda Corporation. 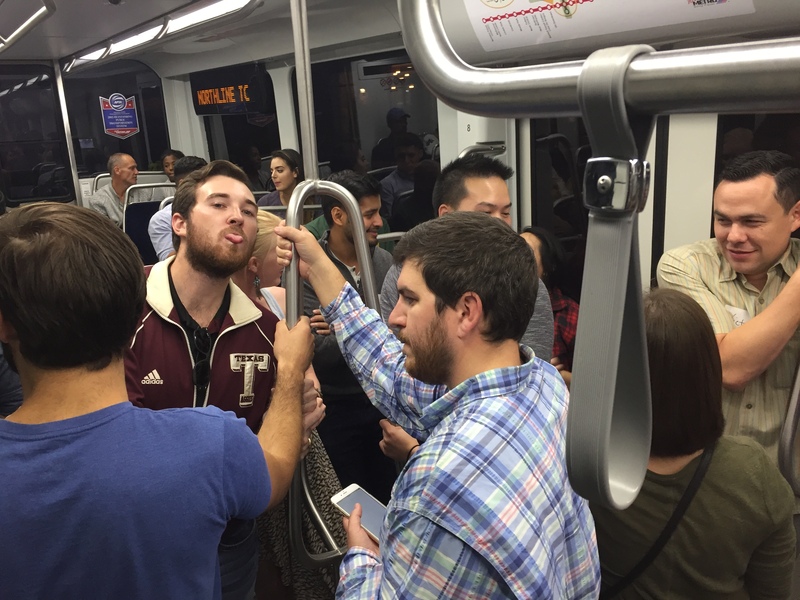 Previously, I attended Texas A&M University and received a B.S. in Urban & Regional Sciences in 2010 and a Master of Urban Planning in 2012. 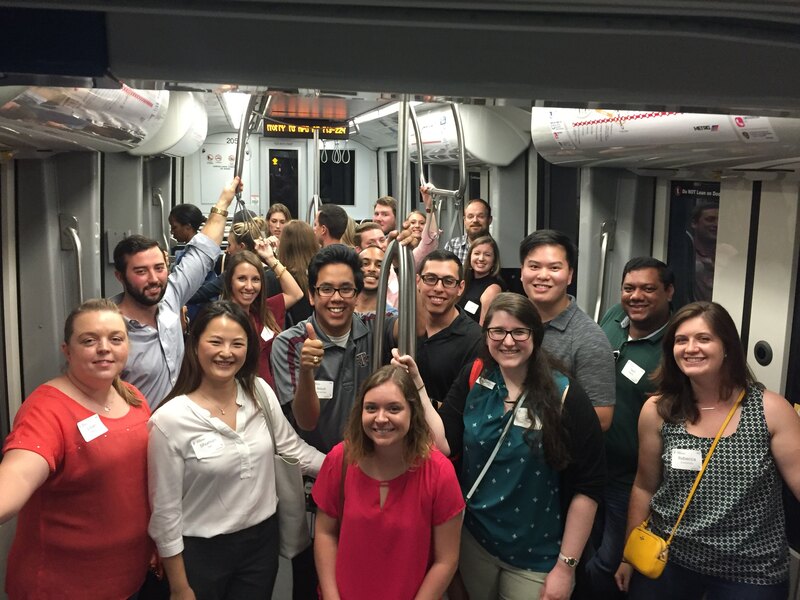 As a recent graduate and new employee in the transportation industry, I was fortunate enough to begin my career just as the Young Professionals in Transportation – Houston Chapter came into fruition. 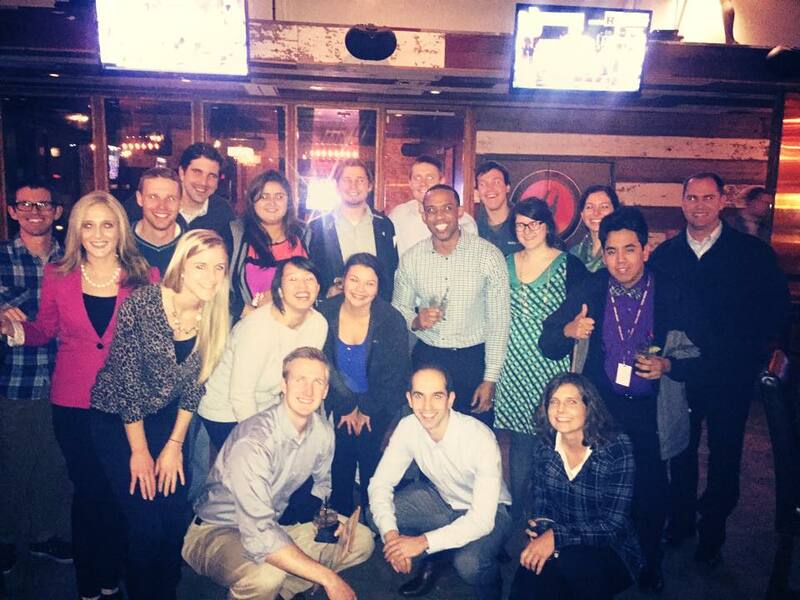 I have found the support, information, and comradery of fellow young professionals in my industry invaluable. I believe that the speakers and ensuing discussions are inspiring to young professionals who may not be sure of which direction they want to take their career, or what career paths are even possible. 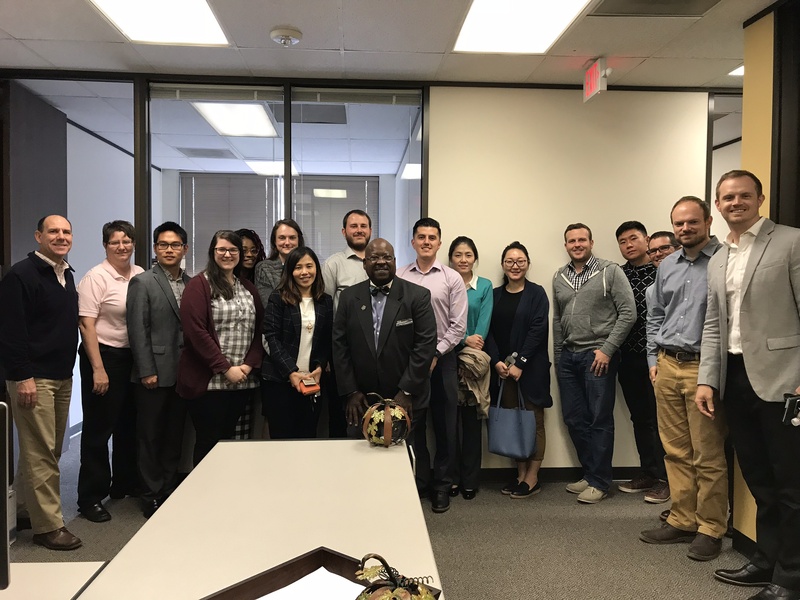 By continuing to maintain YPT-Houston as the growing organization that it has become, we can ensure that future young professionals are greeted with the same hospitality upon the beginning of their careers. It will surely be exciting to see our current cohort grow and develop into leaders of the industry in the future. As a member of the Board of Directors of the YPT-Houston Chapter, I will strive to continue the forward momentum of this organization and seek new opportunities in order to maintain the standards of quality and structure of the organization. I am grateful for the opportunity to serve and am thankful to be a member of this organization. The Secretary/Vice Chair for Administration shall keep full and accurate records of all business and proceedings at Chapter Board meetings. The Secretary/Vice Chair for Administration shall prepare meeting minutes, keep accurate organization records, and manage the election process. I would like to continue as Vice Chair for Administration to represent the College Station contingent of the Houston chapter that is often underrepresented. 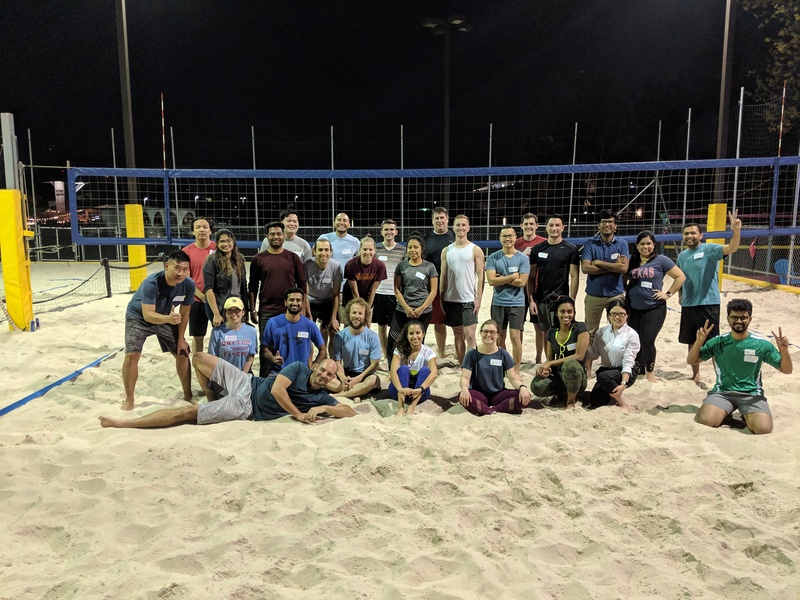 I have been a part of YPT Houston since its founding and would like the opportunity to continue to see the organization develop and mature into a thriving body. My goal this next year will be to continue to serve administratively and encourage others in the College Station area to become involved. The Vice Chair for Programs shall be responsible for coordinating speakers, dates, and locations for professional development programs and workshops. 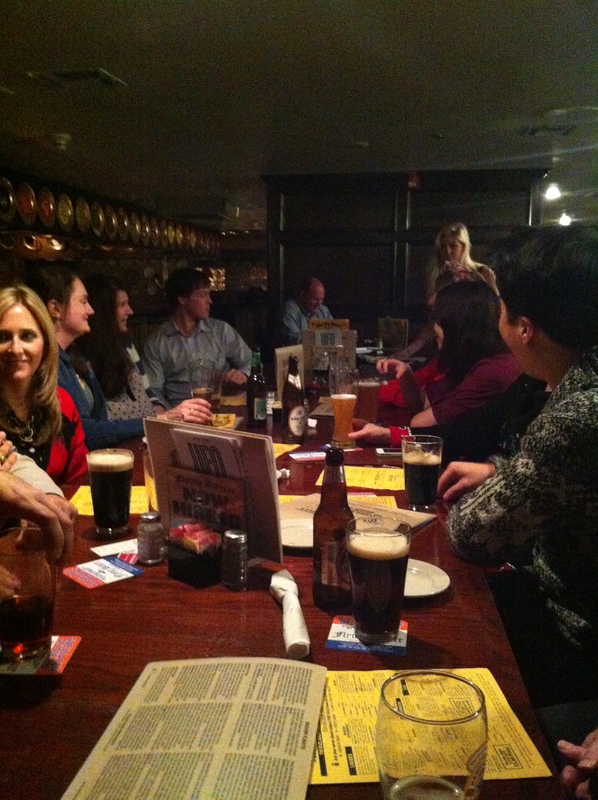 The Vice Chair for Programs shall also be responsible for the organization of networking events. I am Catie Reid, an EIT with Gunda Corporation. I was born and raised in the greater Houston area, and, while I didn’t always know I wanted to work in transportation, it has been and interest and passion of mine for several years now. I would be so thrilled to join the YPT Houston Chapter Board of Directors. 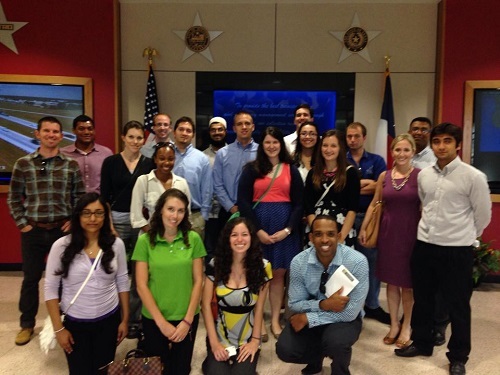 I have been a member of YPT ever since the very week I started working in Houston in September 2013. 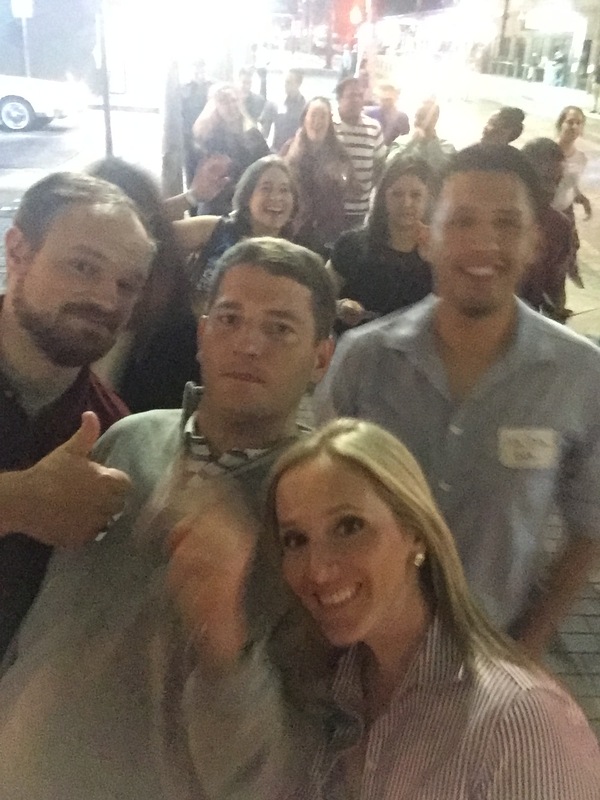 After a few months of attending various meetings and events with YPT, I knew that I wanted to be more than a member. I have been to other professional organization meeting since finishing college, however, it is at YPT that I have felt most comfortable and at home. The content of presentations and tours are very relevant to my field, and my fellow members are in a similar position in life at the start of our careers. It is these traits and more that make YPT an ideal place for me to be. During college, I served as an officer in a variety of positions. In different years I was in charge of outreach and the mentoring program for Society of Women Engineers (SWE). I was historian for the TAMU Orchestra Club. I also served on planning committees for ASCE (Concrete Canoe) and SWE (High School Conference). I feel that the experience gained from these different leadership positions will help me better serve as a member of the Board of Directors. I feel that I would be capable in the position of Vice Chair for Programs. The Vice Chair for Membership shall be responsible to advertise and recruit members at events or through sponsors and add them through CIVICRM. The Vice Chair for Membership shall also monitor attendees at events using methods including (but not limited to) providing a sign-up list, passing out business cards, and following up with potential members. He or she shall also contact potential sponsors for future events they would like to support. Adriana Terán, Jones & Carter, Inc. I am nominating myself for the role of Vice Chair for membership. I was selected for this position by the current board when they needed help. They saw me as someone who would flow well with the members and take action to help the committee. Though members were joining and events were as great as ever, the role needed to be filled by someone willing to take on the challenge. I appreciatively accepted this role and fell easily into the position with the other members as we finished up the year with YPT. I only had a few short months to actively partake in the board and I would like to continue the awesome progress we were making. I enjoy meeting everyone in our organization. I feel even before the position I was actively promoting the organization to fellow colleagues. I think the work YPT does is great and the events never leave me disappointed. To continue in this role, YPT would only be taking advantage of someone who is already doing the job for them. 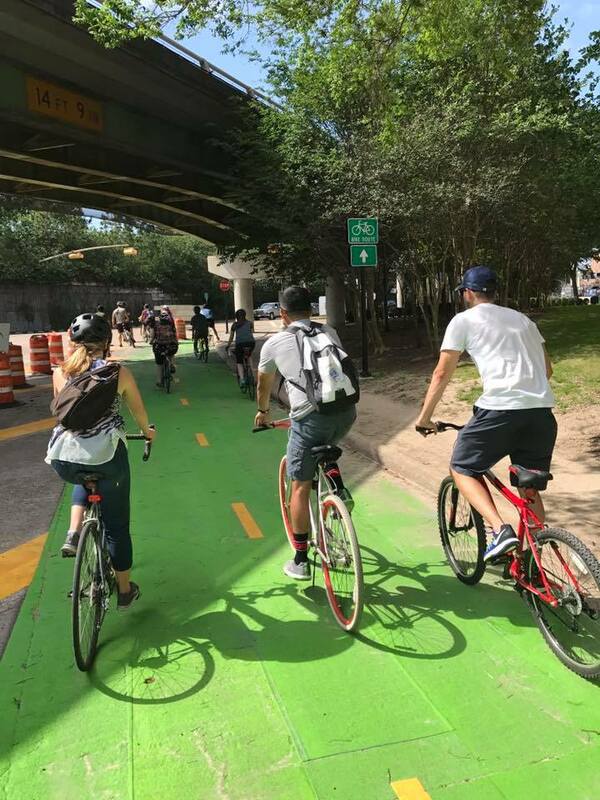 I was able to sign on a descent amount of new members and spread the word to friends and colleagues who were new to Houston or transportation. Even if I were not selected for the position I think YPT has a great cause and I would still be spreading the word to join this organization. On top of marketing and joining new members, I want to be more active with our sponsors. There are more companies and organizations out there making a difference in Houston that YPT should learn about and become a part of. In this role, I would hope to reach out to current and new companies that affect our transportation network. We could get involved with some really innovative and powerful teams and can learn a lot from them. Having YPT and highly influential company’s partner in or host events for the other would be a great benefit for this organization and all its members. I would greatly welcome the opportunity to steer YPT into the future and help grow this awesome organization. Thank you for your consideration. The Vice Chair of Communications is responsible for overseeing all e-mail, social media, and website communication on behalf of the YPT Houston Chapter. He or she is also responsible for online management of all YPT events and activities via multiple mediums including: ypthouston.org, CIVICRM (my.yptransportation.org), Facebook, Twitter, and Flickr. I would be grateful if I am given the chance to serve as a vice chair for communications. I have been searching for an opportunity to be part of an organization that promotes both professional and social growth of fellow transportation professionals. After attending several meetings and getting acquainted with the members, I have decided that YPT is an organization worth investing my time and effort. My qualification for the position would mainly come from my involvement with the ASCE Student Chapter at the University of Texas at Austin. I served as a student president from 2008 to 2009. During my service, my focus was to provide student members as many technical opportunities as possible for them to get exposed to technical side of engineering that they could not learn in class. Another focus was planning social events to give students chances to meet company sponsors and representatives. The position as a vice chair for communications would be a great introductory board position that will help me to get familiarized with the inner-workings of the organization. Currently, the YPT website, emails, and other social mediums are being handled really well and I would like to continue the trend. 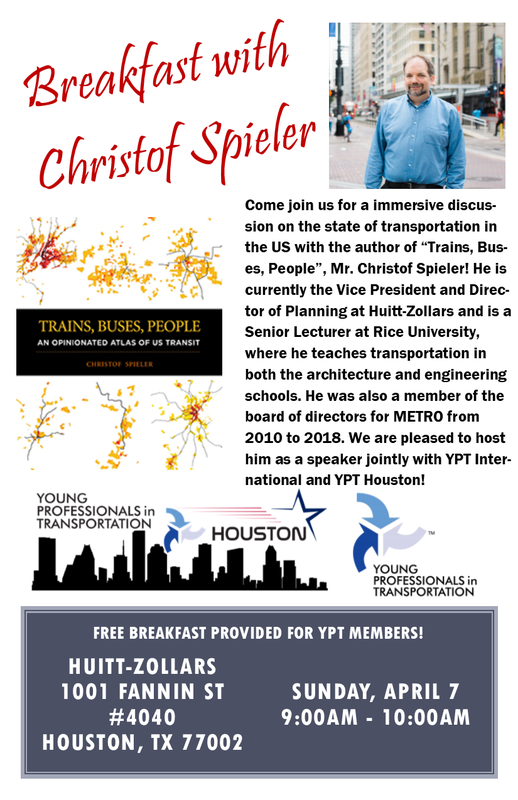 I would like to continue to serve on the YPT Houston Chapter Board of Directors because being a part of the board this past year has been both a rewarding and challenging opportunity to grow as a transportation professional. 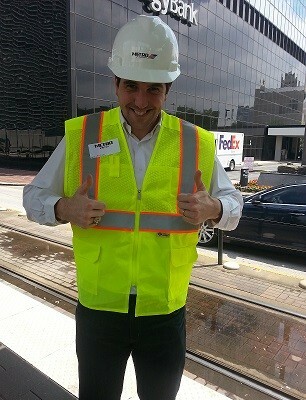 I also feel that being a part of the board allows me assist in the overall positive impact that YPT has by working with amazing transportation professionals who all have the same goal of improving quality of life, saving time, energy and most importantly lives in the greater Houston area. Best of luck to all our candidates! Previous Post Time is running out to register for the TransTalk Speaker Series this THURSDAY! Next Post Would you like to donate to YPT Houston?